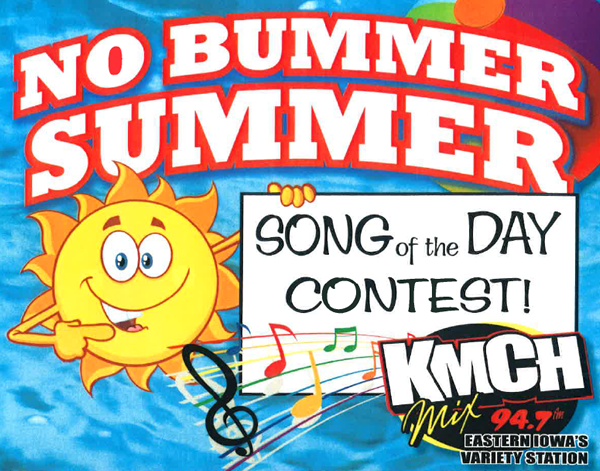 Listen to Mix 94.7 KMCH at 8:30am Monday through Friday to find out that day’s “No Bummer Summer” Song of the Day AND that day’s featured sponsor. 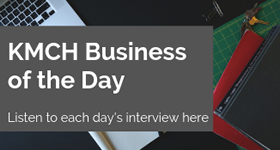 When the song plays later in the afternoon, be caller #7 at (563) 927-6249 and identify that day’s featured sponsor, and you’ll win amusement park tickets. Every Friday we’ll draw a name from the daily winners and that person will be one of ten finalists to go into the KMCH Cash Cube on August 10th during the Country Cruisers Premier Show and Shine in downtown Manchester to win cash and prizes! Winners must be 18 years of age or older. 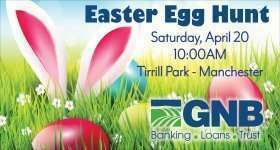 Employees of KMCH and their immediate family members (including spouses and children) are not eligible to play. Persons may only win once for the duration of contest(s), or once every 30 days for ongoing giveaway(s). Prize(s) must be claimed within 2 weeks, and can be done so in person at KMCH studio, located at 212 East Main, Manchester, Iowa during regular business hours. Failure to claim prize(s) constitutes forfeiture, and becomes property of KMCH. Difficulties with phone line(s) or the winner’s inability to claim prize(s) is not the responsibility of KMCH. Once claimed, prize(s) become the property of the winner. KMCH takes no control or responsibility of the use of prize(s) after it is awarded. 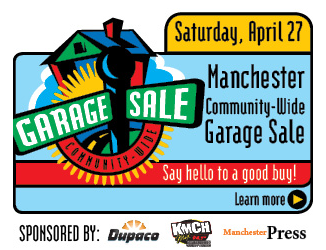 No substitutions for an unwanted prize(s) will be available by KMCH or the providing business, and prize(s) may not be traded nor combined with other prize(s). Winner will not hold KMCH responsible for any taxes, injury or expenses incurred while utilizing prize(s). No purchase is necessary to enter any contest. Void where prohibited. As a winner, you acknowledge that KMCH has the right to, without prior or further authorization, publicize your name, character likeness, photograph, voice recordings, and broadcast the fact that you are a winner for promotional purposes without financial remuneration. KMCH reserves the right to end contest(s) or giveaway(s) at any time without additional notice. KMCH reserves the right to make any rule or contest changes at any time without additional notice. The decision of KMCH in the interpretation of the rules is final. By participating in contest(s) and giveaway(s), persons agree to the all of the above and are bound by the decisions of KMCH.